Are you tired of your boring homescreen setup and would like to give it a fresh look? 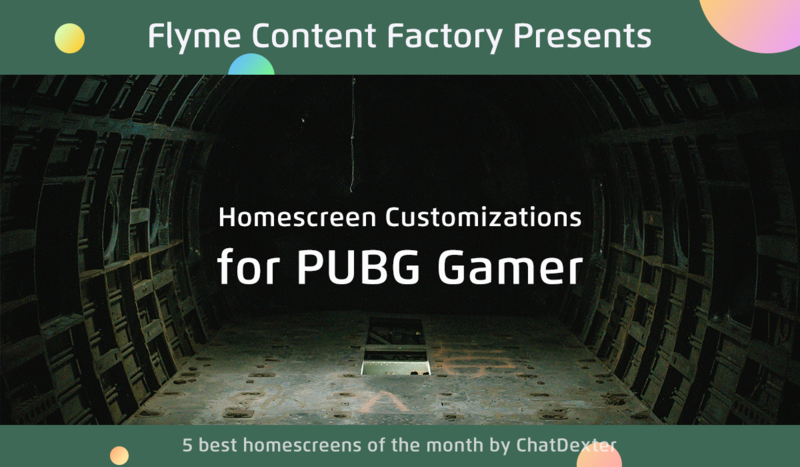 Here you have the best Homescreen Customization for September!! This is a special PUBG Edition setup! If you love to play the game, it's perfect for you! 5. Click on "Load Preset" , go to "Exported" tab and apply "PUBG Setup"
6. Allow all permission by clicking on "Fix Now"
7. 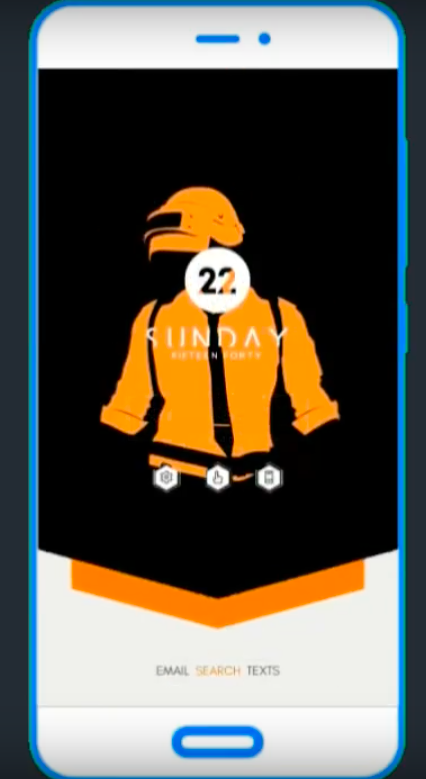 A pop-up will show asking to apply a wallpaper. Click it and then "Set As Wallpaper"
9. Done! Enjoy your new setup! You can check My thread.! Nice, thats will great for another game too ??? ?